Wedding of Marc Brickman to June Rudley, Bruce's lighting director and travel agent respectively. They played for three hours, a mixture of classic covers and Springsteen originals. Played at the Stone Pony with Max Weinberg's group Killer Joe, plus Roy Bittan, Patti Scialfa, and The Miami Horns. "You Never Can Tell" is played by sign request. 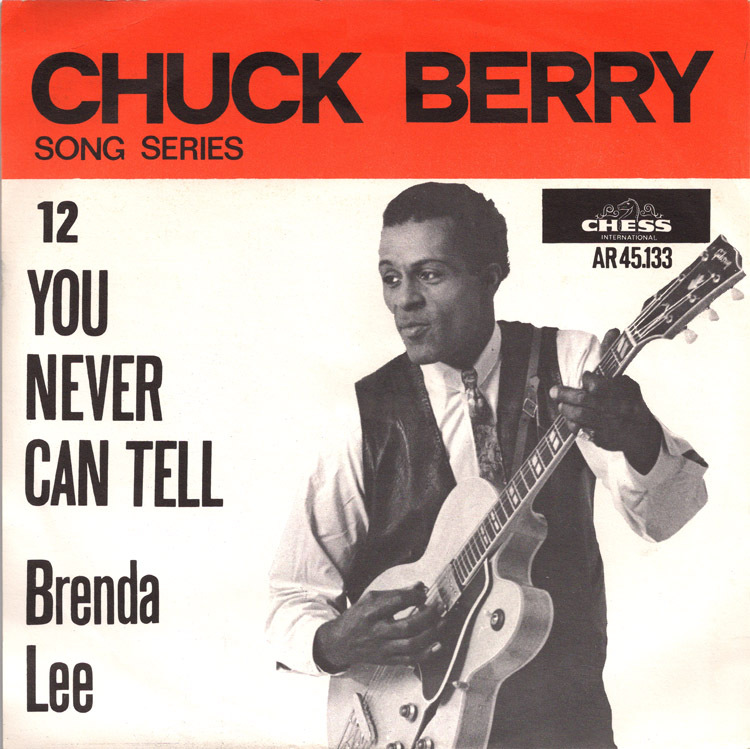 "You Never Can Tell", also known as "C'est La Vie" or "Teenage Wedding", is a song written by Chuck Berry. It was composed in the early 1960s while Berry was in federal prison for violating the Mann Act. ( 1964 ). The melody was influenced by Mitchell Torok's 1953 hit "Caribbean". The tune was also made popular in the 1994 film "Pulp Fiction."